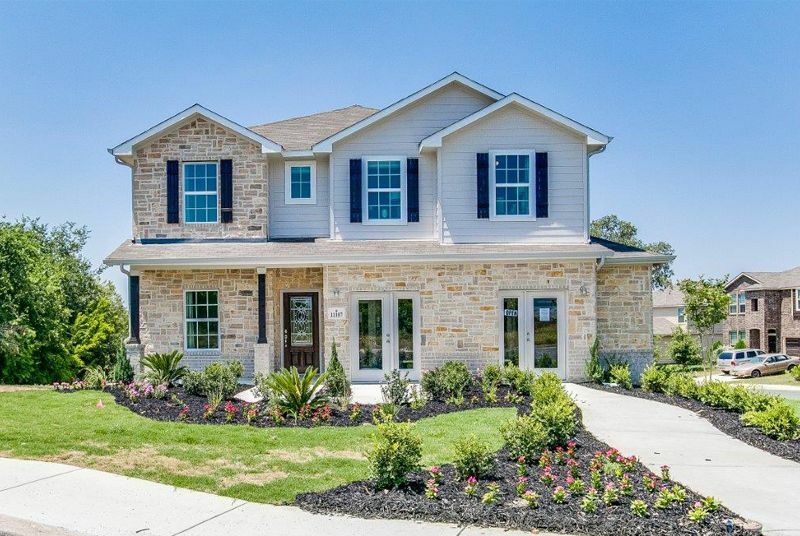 Northeast of Houston, in the quint city of Humble, CastleRock Communities has begun building in the master-planned community of Balmoral. Just a half mile north of Beltway 8, this 750-acre development offers beautiful scenery, prime location and an endless list of amenities. Balmoral is home to Texas’s first Crystal Clear Lagoon where families can swim, play and relax. Other amenities include walking trails, playgrounds, 100 acres of lakes and a loaded clubhouse. Perfectly situated, getting around town is simple when living in Balmoral. Commuting is a breeze with easy access to major employers in downtown Houston. Castlerock in Balmoral offers more than just a house – it’s a home. Request more information to be added to the coming soon list and learn more about new homes in this incredible community.